Hello, can someone help. 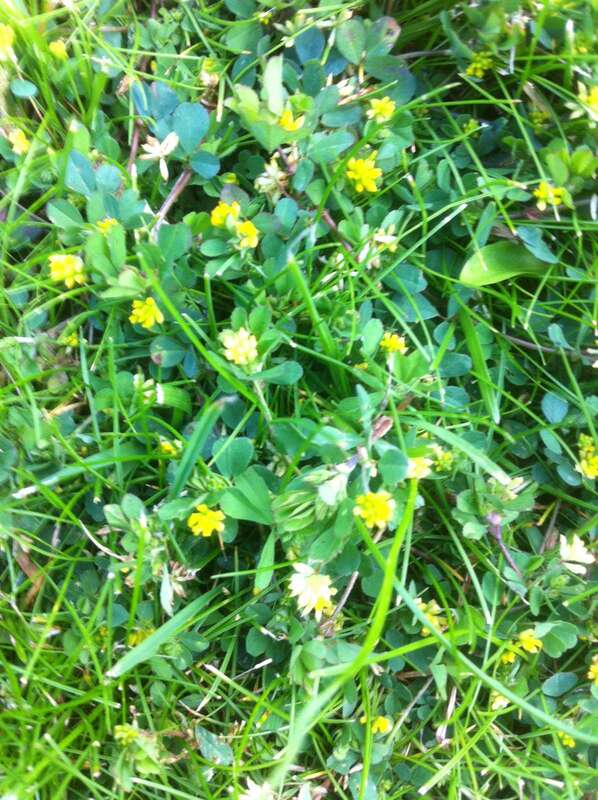 I have a lawn that is covered in the yellow flower shown in the photo. What can I do to remove this? Can someone give me some tips for a healthy lawn! flower shown in the photo. What can I do to remove this? with a sprayer to get it all. Medic a summer annual weed (in cold-winter climates), and a legume.